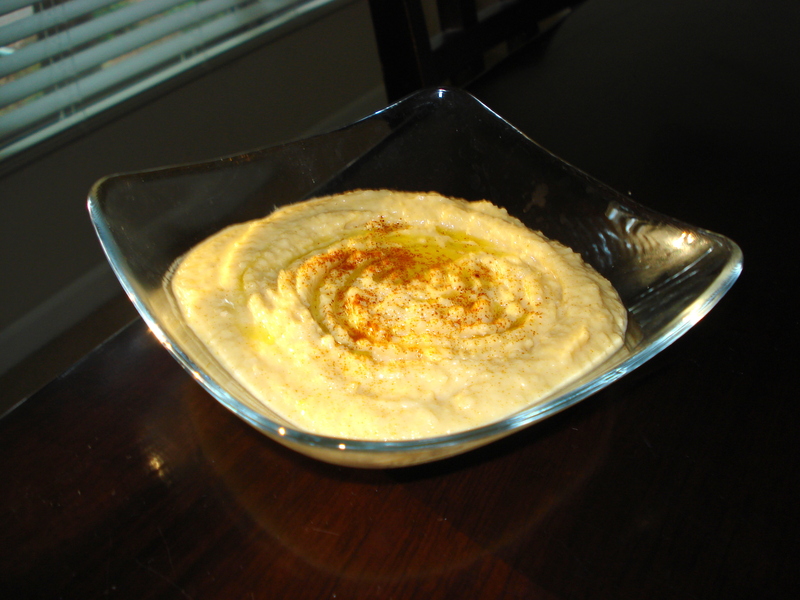 My Jewish friend from Turkey made amazing hummus. I asked for the recipe and one of his “tricks” was to use the water from the canned garbanzo beans. This is the method he told me to follow (with just a few modifications to the proportions). Drain the cans of garbanzo beans BUT RESERVE THE LIQUID IN A BOWL!